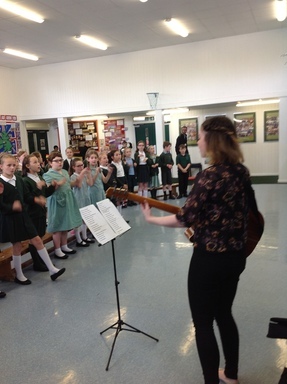 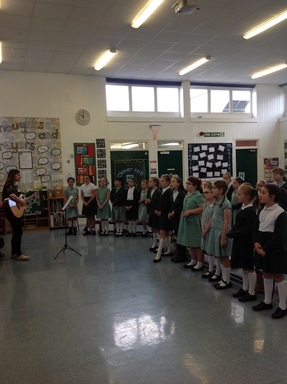 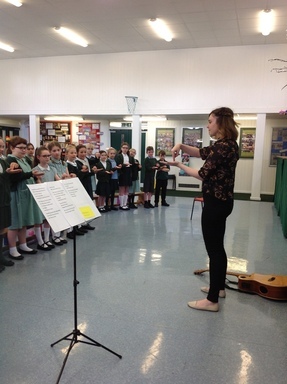 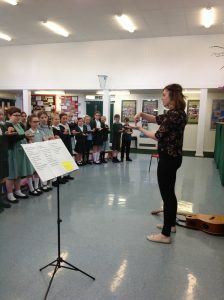 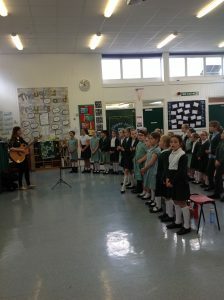 On Friday, our Big Sing choir met our singing coach, Paige, who visited our school to help us work on some of the songs for our special concert at The Sage in July. We had a really fun morning and learnt lots of new ideas to help us make better sounds with our voices. 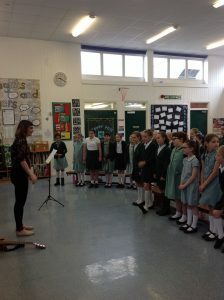 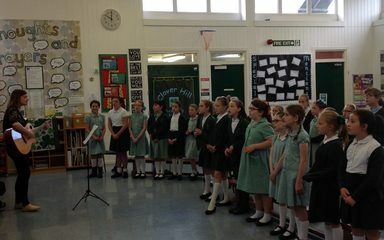 We worked hard on learning harmonies too which are really tricky but sound amazing. 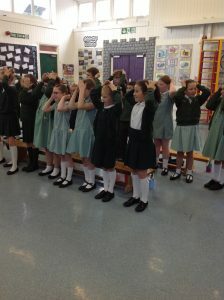 We only have 3 more Big Sing sessions before the concert on 4th July and are really looking forward to the event.